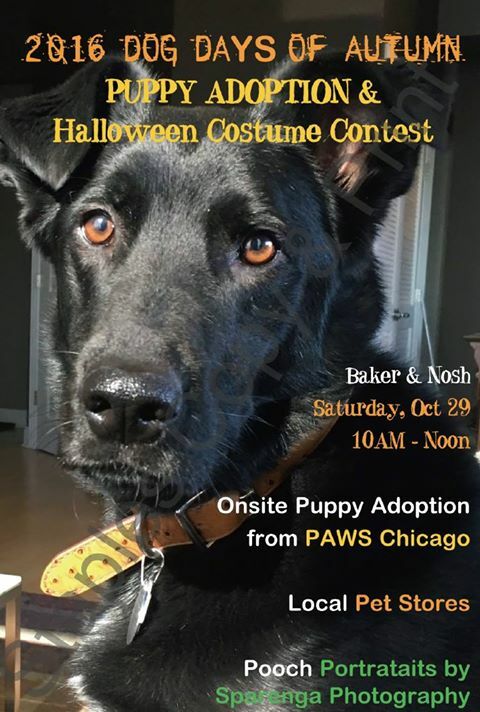 Baker & Nosh will hold an onsite puppy adoption in collaboration with PAWS Chicago on Saturday. In addition to adopting puppies, dog owners can enter their four-legged friends into a Halloween costume contest to win pup-prizes from local pet shops. 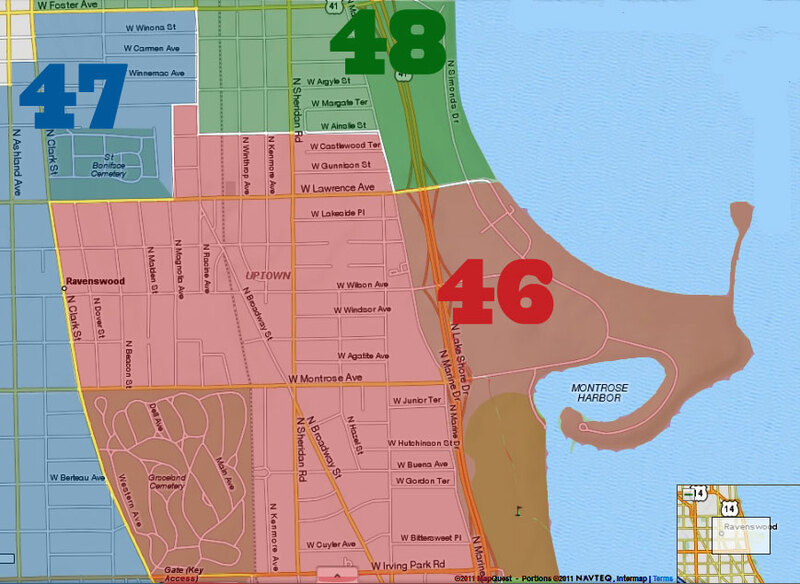 The event is meant to bring together the neighborhood together to celebrate the season with their furry friends while helping to find homes for some sweet pups from PAWS Chicago.